High quality frameless fabric pinboards - Personalize one that is very small for a home office - or extra large textured fabric tackable panels for business. Custom Made To Your Size. 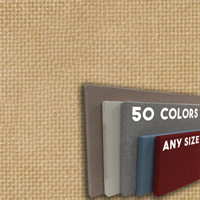 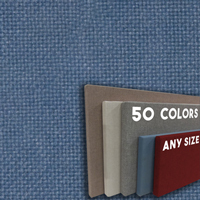 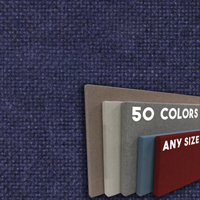 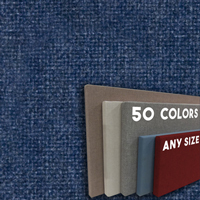 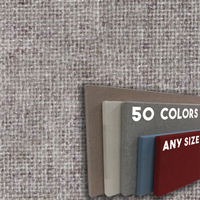 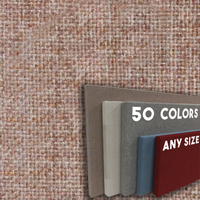 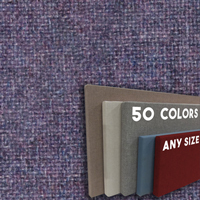 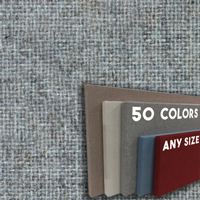 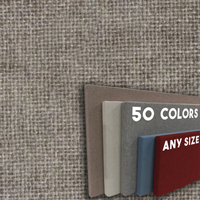 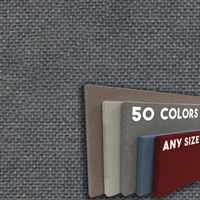 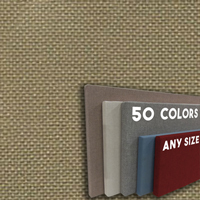 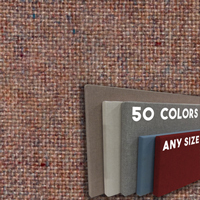 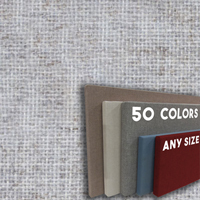 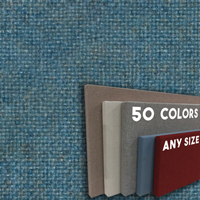 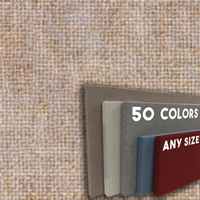 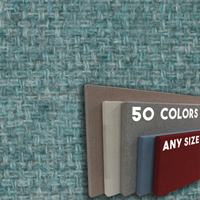 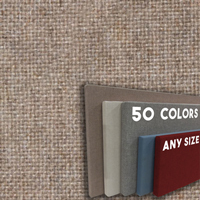 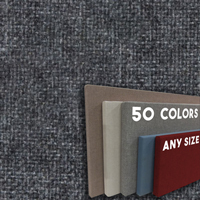 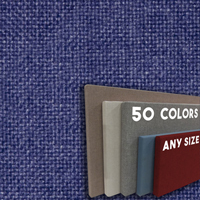 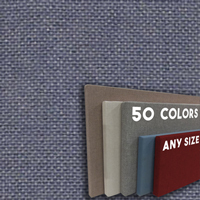 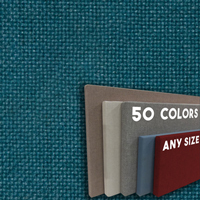 Since 2001: We create professional fabric wrapped bulletin boards and office wall panels using a premium cloth fabric that is stronger than burlap and comes in over 50 colors. We fabricate these linen message boards in any size. 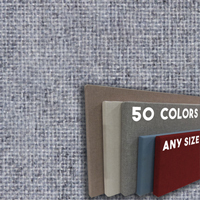 Our construction allows the use of traditional thumbtacks, T-pins and push pins - you can even attach items with this popular hook and loop quality of the fabric. We use a strong internal frame with the standard thickness of 1.5 inches. 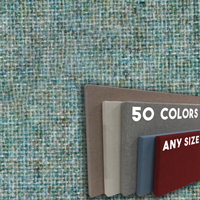 We can also personalize fabric covered bulletin boards 3/4 of an inch thick.